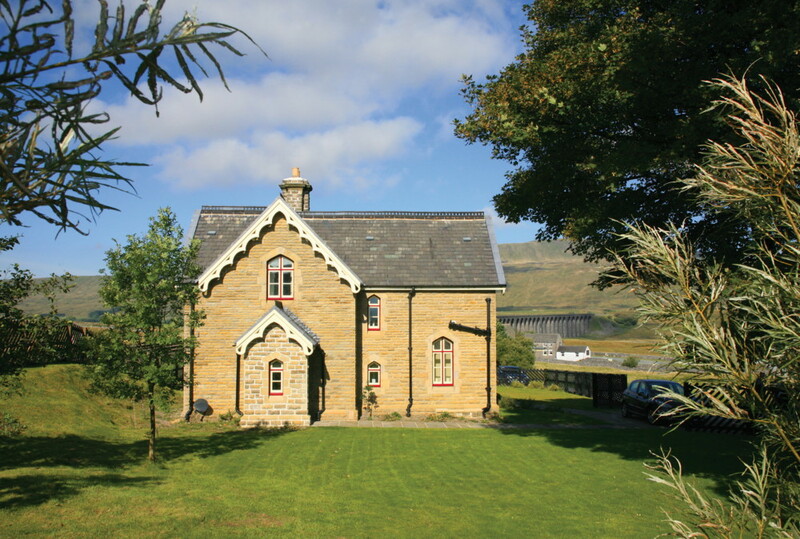 The beautifully restored the Station Master’s House at Ribblehead offers excellent accommodation for those with an interest in the railway, walking , cycling or the natural landscape. 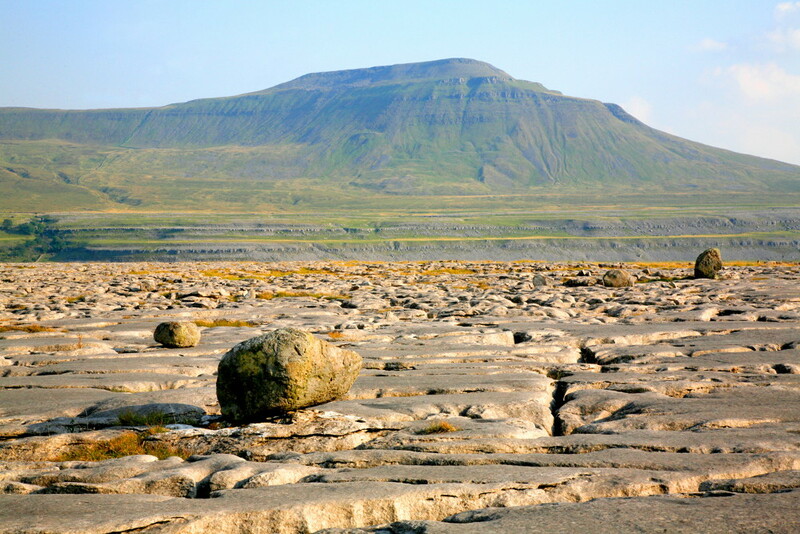 The beauty of the Yorkshire Dales and the three peaks country of Ingleborough, Whernside and Pen-Y-Ghent are all on the door step. 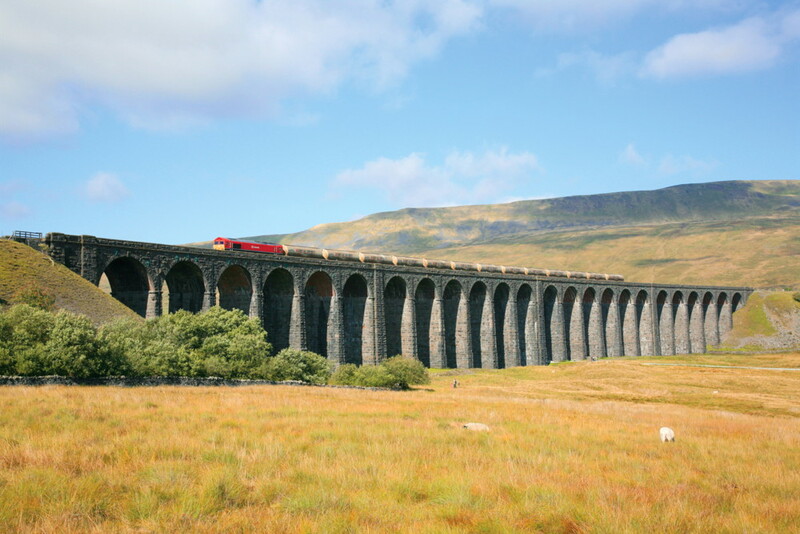 There are 7 passenger trains calling each way on weekdays and Saturdays, so it is well connected to other stations on the Settle – Carlisle Line and beyond. Freight trains pass through day and night time mostly during weekdays. 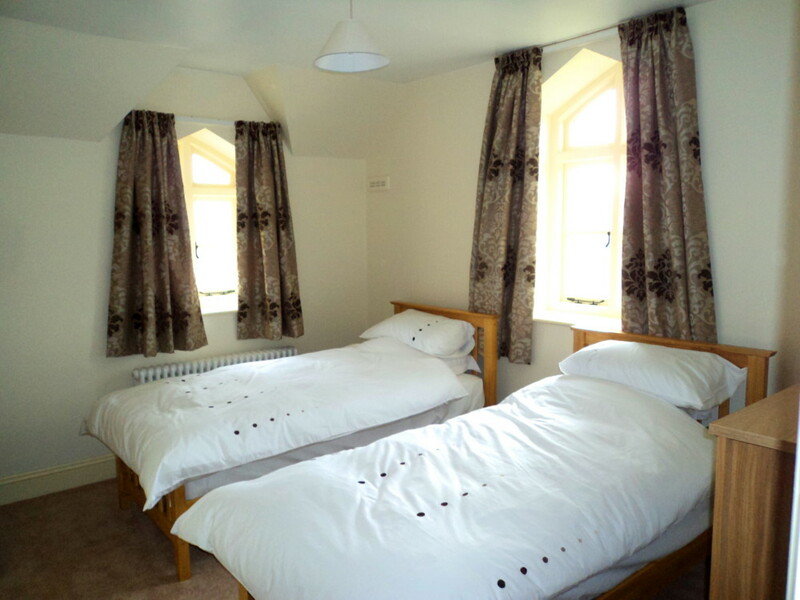 This enables us to offer stays of: 7 (or 14) nights, (Fri – Fri), Long Weekend Breaks of 3 nights (Fri – Mon) and Mid-week Breaks of 4 nights, (Mon – Fri). 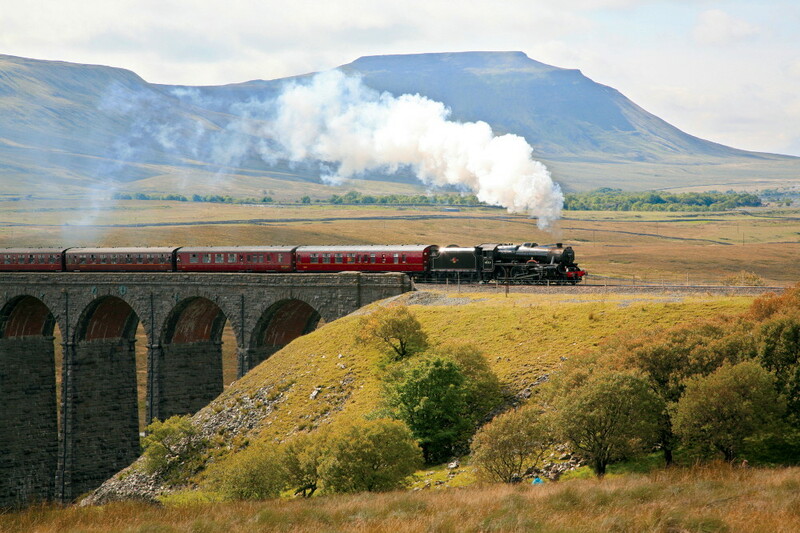 The Station Master’s House is situated close to the railway station itself, and the accommodation sleeps four (plus an optional extra two on a sofa bed in the sitting room), over two floors. 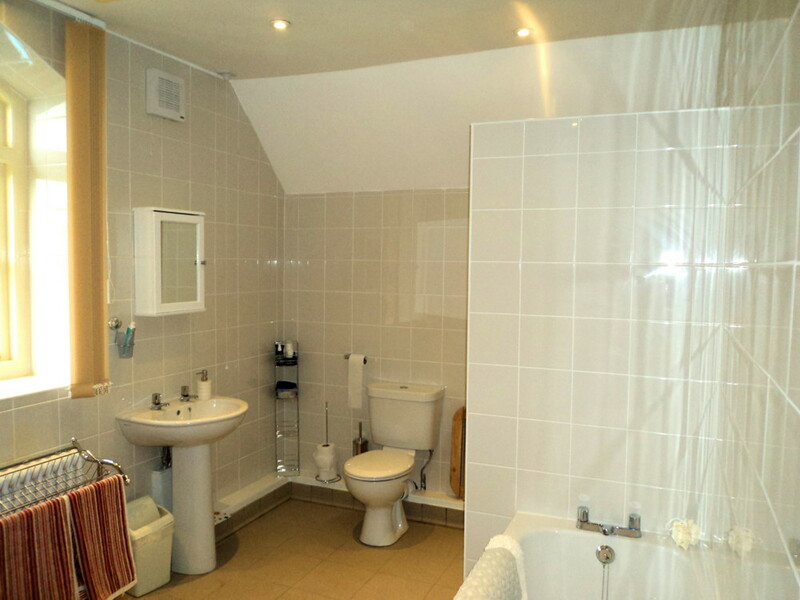 At ground level there is an entrance hallway, cloakroom, kitchen, dining room and sitting room. 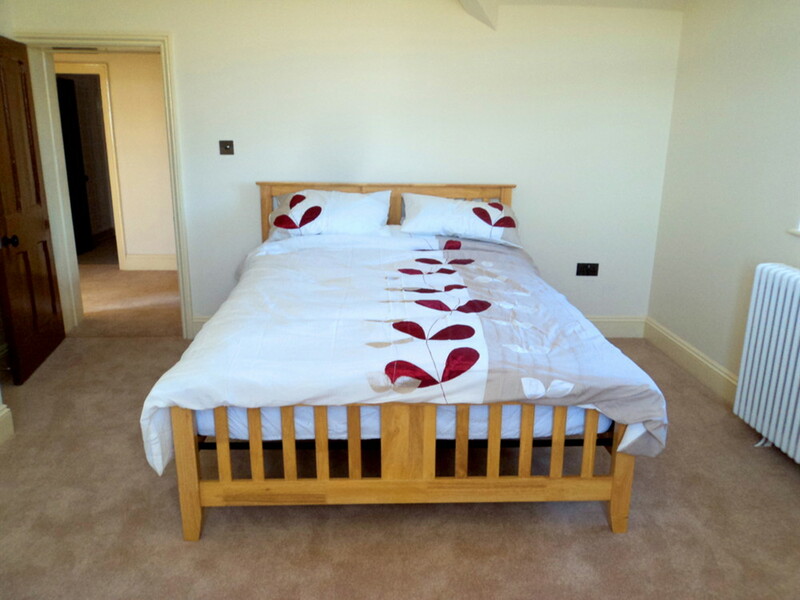 On the first floor there is a double bedroom and a twin bedroom and bathroom. 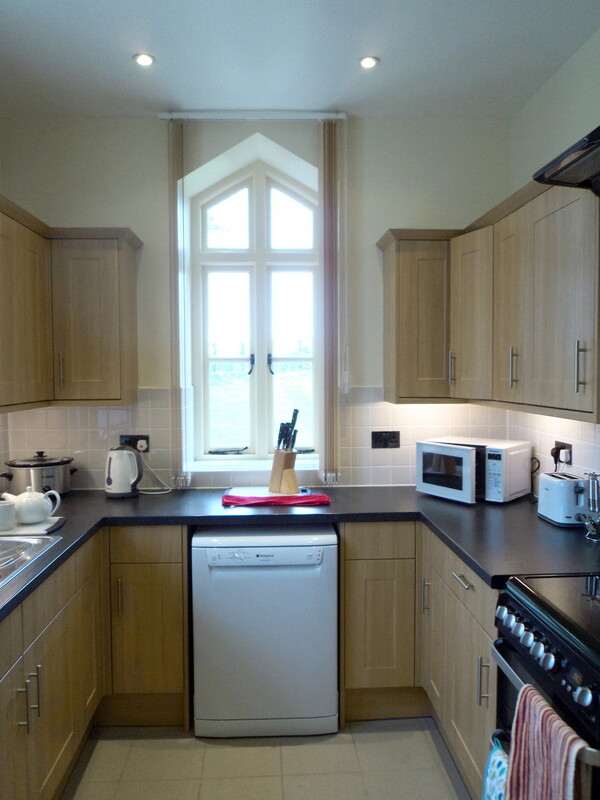 Outside there is dedicated parking for up to two cars, a secure enclosed yard and a large garden area for the exclusive use of Station Master’s House guests. 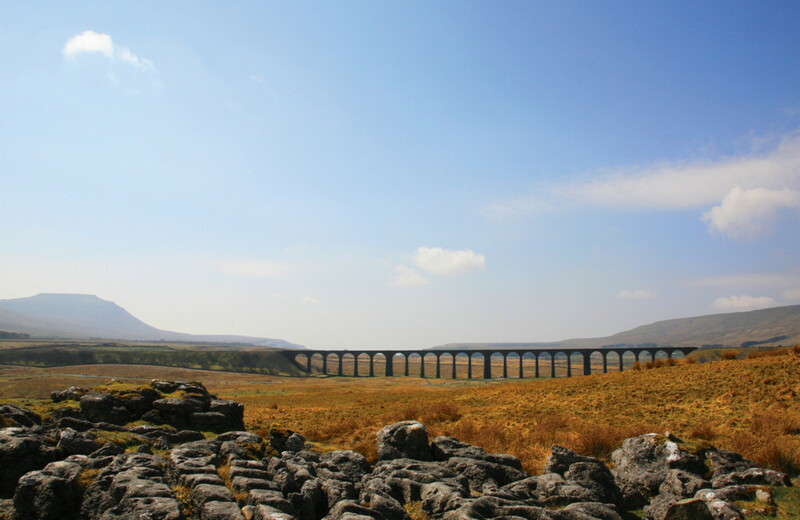 The house has free wi-fi for guests and there are two webcams close by looking north and south along the railway line. 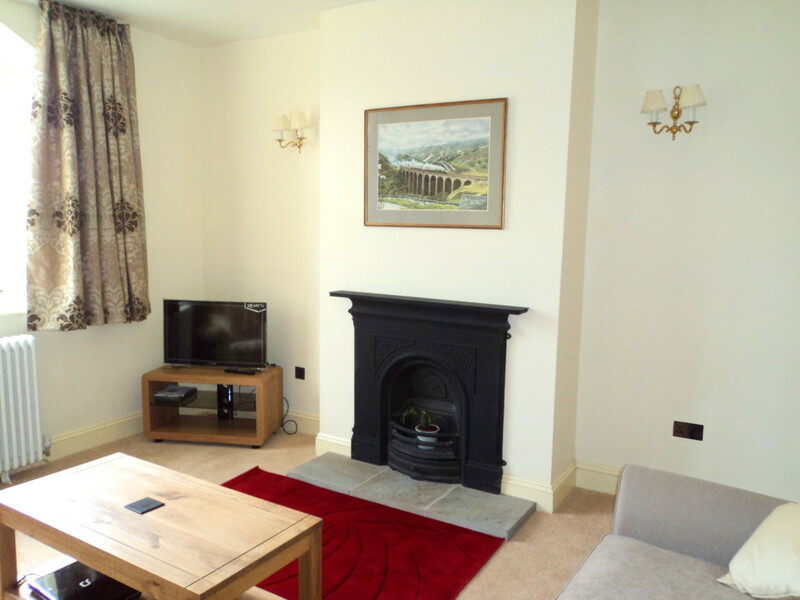 Coal is provided for the fire in the sitting room and there is also an excellent heating system. Bikes can be securely kept in the locked yard area and a tumble dryer is also available for guests use. Children of all ages are welcome, but if you are bringing a very small child please bring your own travel cot. Dogs are also welcome.